An increase in foreclosure rates will inevitably bring an increase in short sales with it. 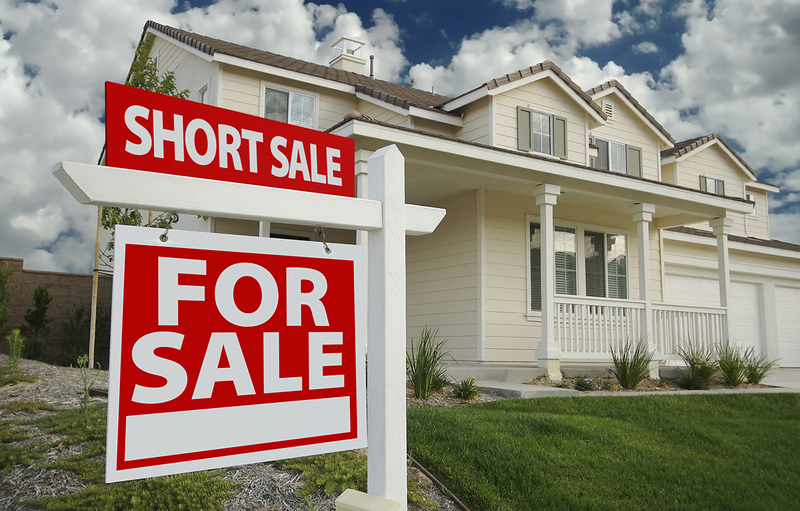 But, what is a short sale? As a general rule, lenders lose money when they foreclose on a property. Consequently, they would rather not have to foreclose if it can be avoided. 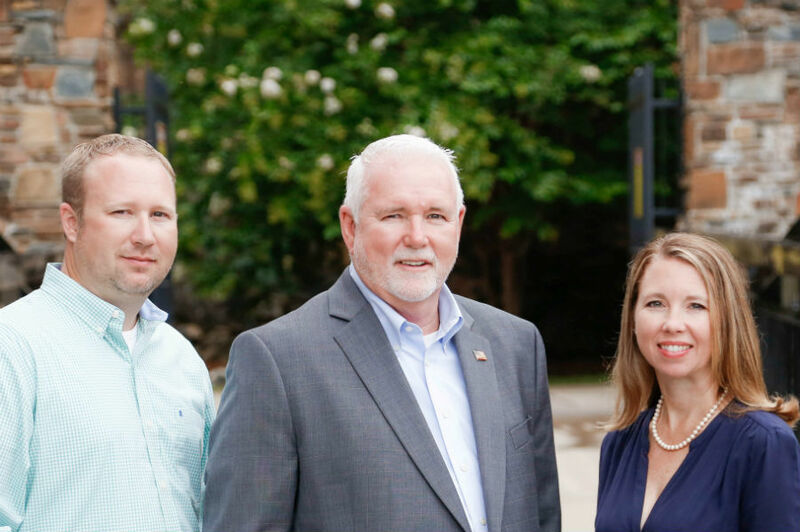 A short sale represents an opportunity to cut their losses, because a short sale usually allows them to recoup more of the cost of the loan than a foreclosure process would. 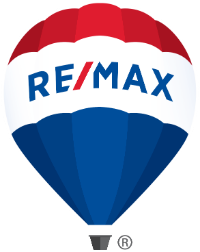 However, don’t think that a short sale is an easy thing to accomplish. In order to get permission for a short sale, you must provide documentation showing a genuine financial hardship. And don’t think that the decision for accepting a short sale is solely in the hands of the lender; sure the lender must first agree, but this is not the final word. If there is mortgage insurance involved, this company also gets input on the decision. If there is an investor backing the mortgage, they also get input as to whether to accept a short sale.